How time flies. 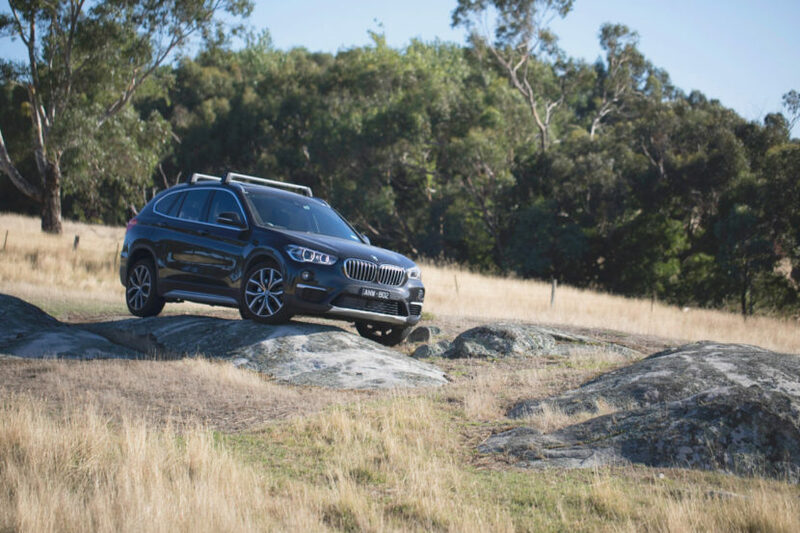 It feels like only yesterday, but in fact was almost three-years ago, when I first drove the F48 BMW X1 as part of the new model launch in Australia. It impressed from the outset. 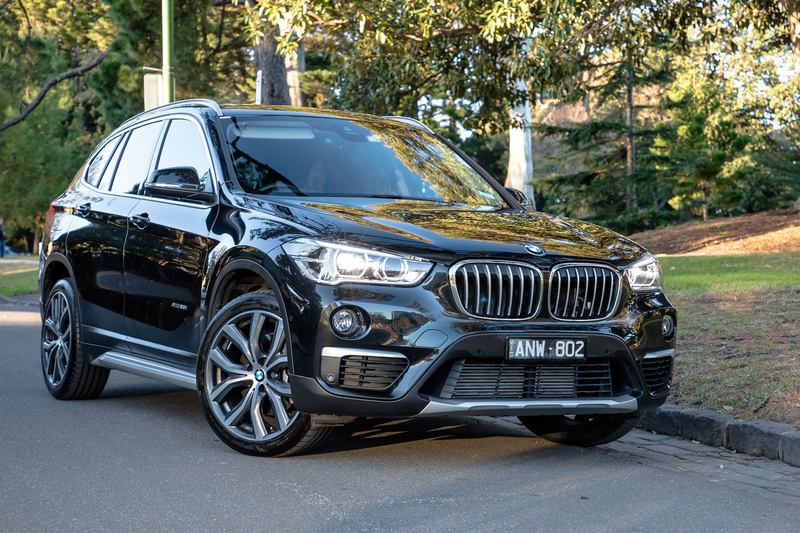 From the smart ex-pat Aussie styling of Calvin Luk, to the practical and flexible interior, it seemed that for our SUV-centric market the second-generation X1 was the premium, compact SUV that BMW needed. And, as it would turn out, it was the premium, compact SUV that I needed too. So often in this business, we write about a car and recommend that readers go out and spend their money, only to think no more of it and move on. 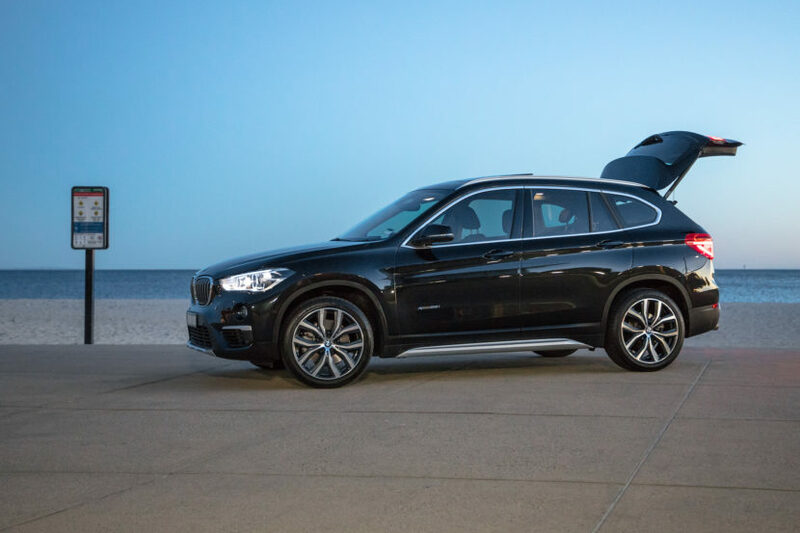 But occasionally, it’s time to back up that recommendation with action, and in July last year I purchased my own BMW X1. 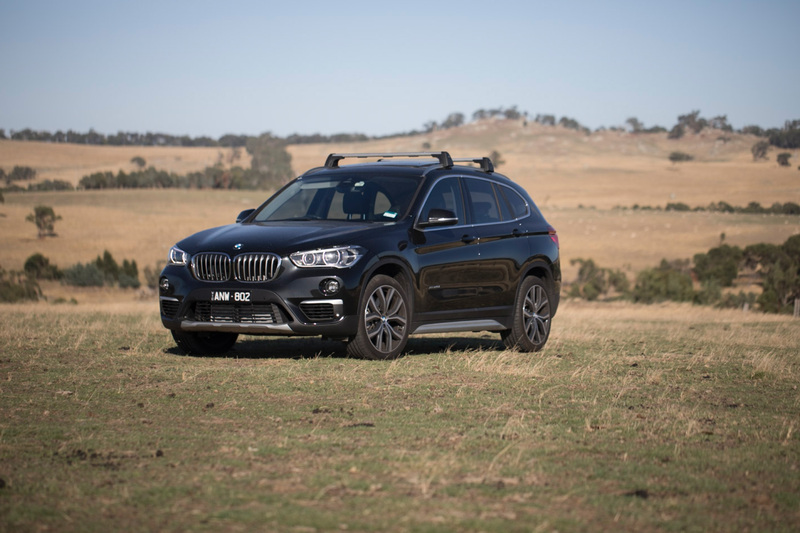 Say hello to ANW 802, a Black Sapphire on black Dakota, X1 xDrive 25i. Now, first thing’s first. 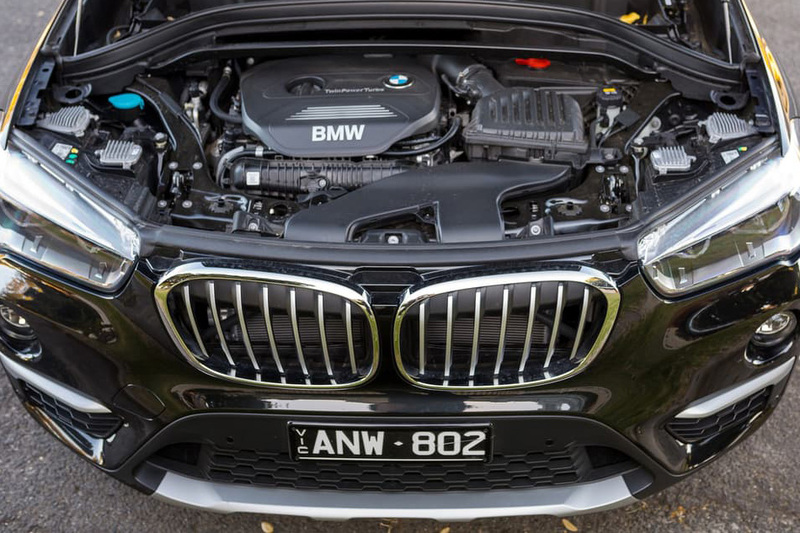 If you are unfamiliar with the model name, the Australian xDrive25i has the same 170kW/228hp 2-litre twin-power turbocharged petrol engine as the xDrive28i in North America. So it is essentially the same car with a different badge, and proof again that BMW’s once-sensible naming convention has well and truly been thrown out the window. As per the 28i, the X1 25i is the range-topping model down-under and comes generously equipped in standard form, with 19” style 511 wheels, professional navigation, LED headlamps, parking assistant and rear camera, head-up display, heated, power seats and comfort access all as part of the package. I ticked a few more boxes to include the panoramic sunroof and Driving Assistant Plus, as well as some genuine BMW roof-racks to help set it apart from the other 3,657 X1’s sold here in 2017. What resulted was a smart, well-featured but ultimately conservative specification X1 to fill the Ward family garage. For some context, the X1 replaced a Pepper White Mini Cooper which itself was a stop-gap solution to replace our last ‘proper’ family car, an Alpine White E70 X5 xDrive30d. With my daughter still a few years from ‘teenage’ status, and the miniature dachshund not requiring much room, a downsize approach to the family wheels made sense. 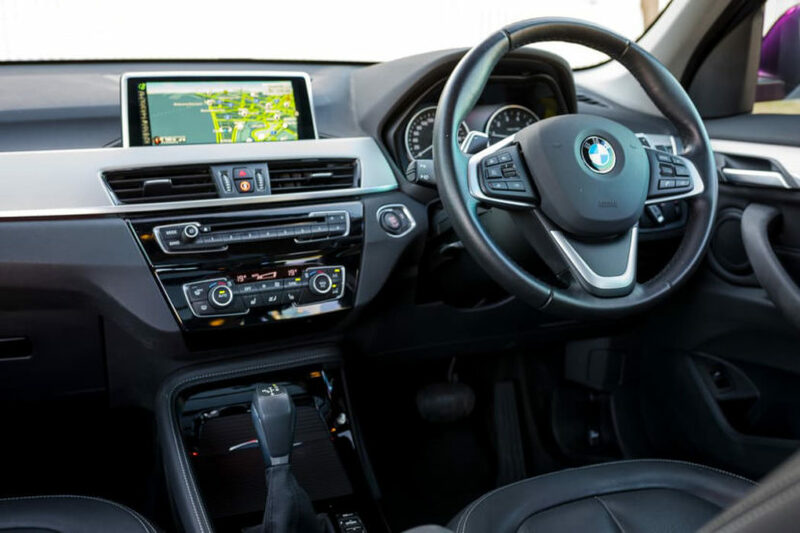 And, as I had noted from my initial reviews of the car, the X1’s practical interior gave it Tardis-like functionality, against a more manageable city-sized footprint. We live in inner Melbourne, Australia’s second-largest city, which has roughly the same population as Los Angeles but is spread over twice the area. The car is predominantly driven by my wife and spends most of its life in an urban environment, travelling to school, to the shops and the occasional meeting. 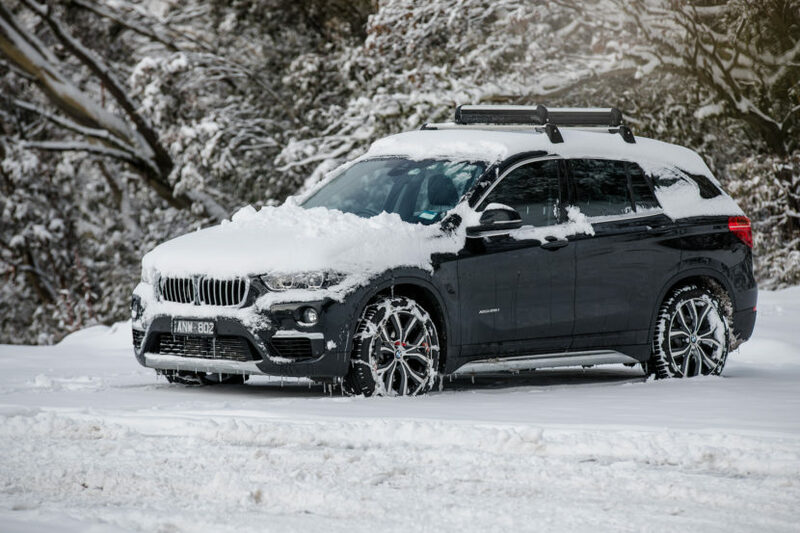 Weekends might see a trip down the coast or a run to the country, with the longest jaunt a recent 3-hour drive to the snowfields. A typical SUV existence if there ever was one. 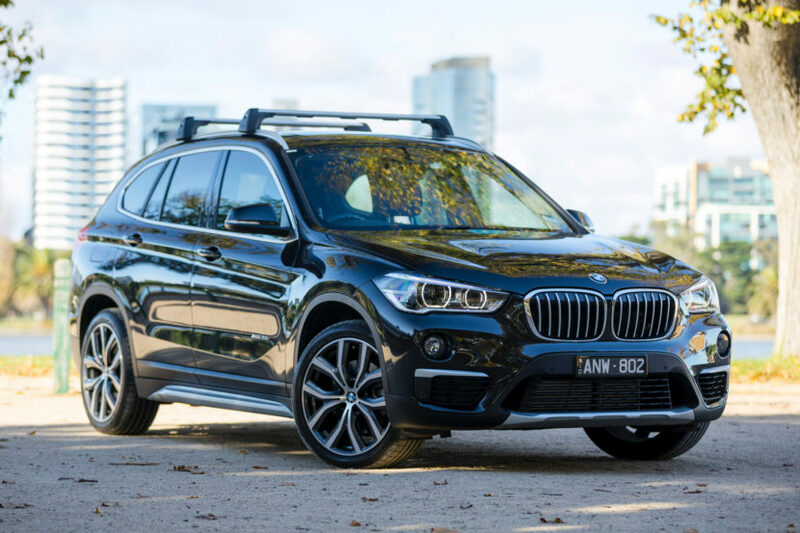 The past 12-months have seen the X1 travel 11,900km or about 7400 miles, which is a bit below the Australian national average of 15,530km (9650 miles) per year. 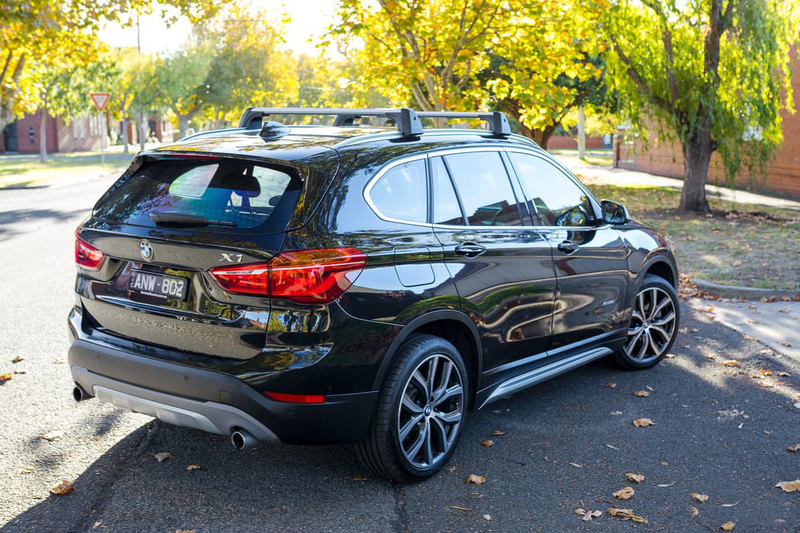 And for the most part, they have been very happy miles with all family members still very pleased with the functional and stylish nature of the X1. The car is usually parked out in the open, mostly on a tree-lined street shared with trams. While that may sound quite lovely, the trams kick up plenty of dust and the trees are home to Rosellas, Cockatoos and Possums, all of whom seek to poo on the car whenever possible. Throw in the harsh Australian summer, which regularly sees the temperature stay above the 40˚C mark (104˚F), and it makes for a testing environment. Despite this, the car has held up well, with regular washing and cleaning keeping the paint and leather in good order. There are a couple of small scrapes on the kerb side wheels and a minor blemish on the rear bar, all attributable to ‘concentration lapses’ at the hands of my wife, but all said, the X1 still looks like a new car. It could use a clay bar polish though. Driveline wise, the front tyres are showing a little more outside wear than the rears, a trait of the front-drive platform and perhaps a suggestion that a wheel alignment might be in order, but it’s more something to keep an eye on rather than to action right away. The brakes and other consumables are all within their service tolerances, and there have been no mechanical issues to speak of. There have been no failure points on the interior trim either, but we have lost the 12-volt outlet plug in the back, as it was replaced early on by a twin-USB charger and subsequently vanished somewhere in the Bermuda triangle under the front seats. The first service, at just over 10,000km (6,200 miles), yielded no issues and simply required oil (plus filter) and coolant replacement, and a top up of windscreen washer fluid. But as a family moving down from an X5 (and Volvo XC90 before that), has the baby BMW SAV been big enough? 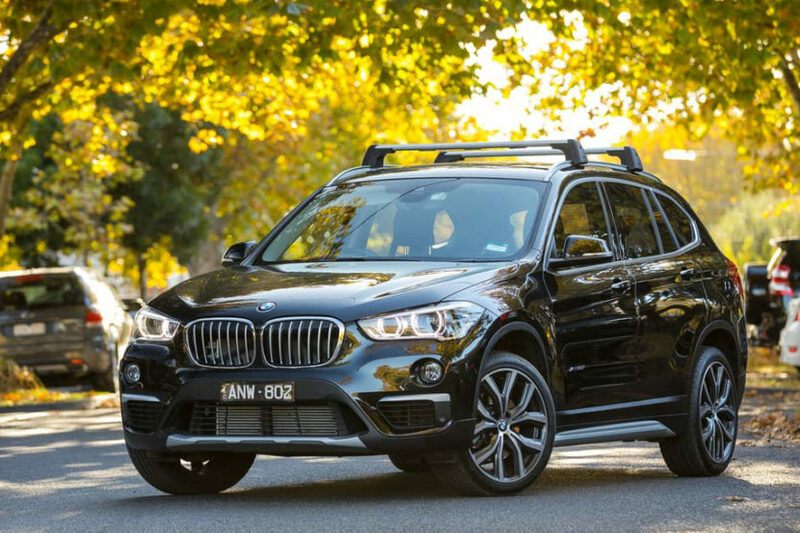 The high glasshouse and squared off roofline makes the X1 cabin feel large and airy. Yes, this is helped by the panoramic sunroof, but even so, I’m 6’3” and have plenty of head and shoulder room when behind the wheel. The F48 is much more a ‘mini X3’ than the E84 was. But the interior isn’t just about headroom. 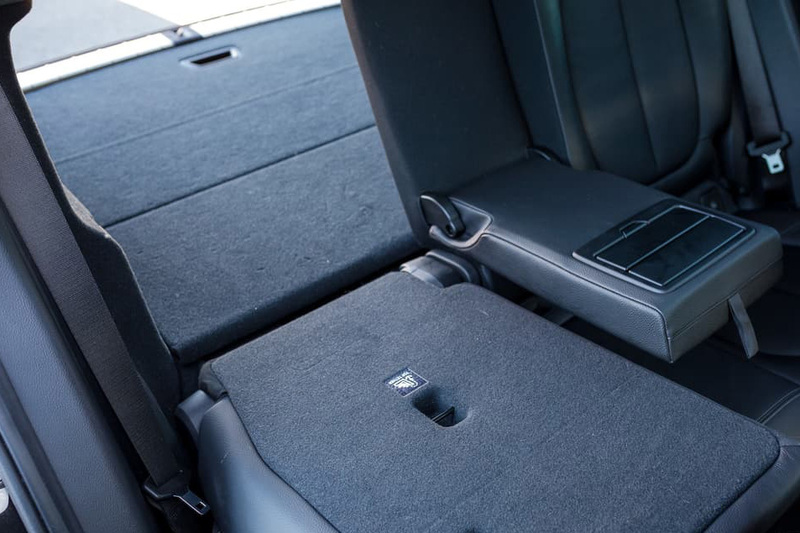 For mine, the amount of usable storage and seating flexibility is where the X1 has really impressed us. I’ve had everything from tables, bikes, boxes and plants in the back, and haven’t once wished for a bigger car. The three-way split seats and 60:40 sliding rail make things even better, giving you the flexibility to adjust the cabin as you need. Even day to day storage works, the cup holders, phone tray, door pockets and glove box are all used and we’ve never needed more. My favourite though, is the under-floor cubby in the boot. All manner of umbrellas, tissues, spare towels, and the usual paraphernalia that comes with child and dog ownership live in there, saving them from cluttering or rolling around in the main cargo area. Do I miss having a spare wheel taking up that space? Never. Speaking of wheels, one of the main issues raised when the car was released was the ride harshness on the big rims. Those 19-inch rollers and run-flat tyres were never going to provide a magic carpet sensation and on initial tests, seemed to amplify imperfections on rough surfaces and over more angular, man-made surface changes. But the reality of ownership leaves higher speed assessment behind, and with a lifetime average speed of just 26 km/h (16 mph), there really isn’t a problem with the ride. In fact, the unanimous feedback from the Ward clan is that the X1 is much smoother and more compliant than the X5 was. Don’t get me wrong, the ride is firm, and you can feel every surface change but it is never uncomfortable, and I’ve had a grand total of zero complaints about it from the family. Plus, on the odd occasion where I’ve been able to give the car a bit of a run (without judgemental passengers), the firmer suspension offers excellent feedback and a positively entertaining drive. Which leads me to that 25/28-spec B48 engine. Put simply, it’s a cracker. There’s plenty of hustle off the mark with the full compliment of torque (350Nm / 258 ft/lb) available from just 1250rpm. 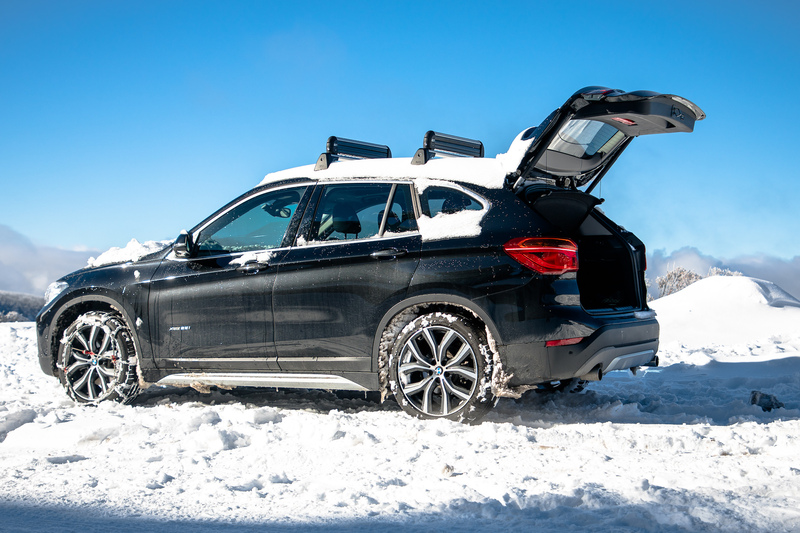 Set everything to sport mode and the X1 builds and carries speed well, even offering a nice raspberry from the exhaust on upshift, and a bit of wastegate flutter on lift off. The Mini-derived front-drive platform works fine for a family runabout. There’s no wheelspin or torque steer under heavy acceleration thanks to the intermittent input from the rear wheels, and there is no diminished driving engagement due to the front-wheel bias either. I do miss the more stylish BMW ‘wand’ transmission lever however, and have found the Aisin 8-speed occasionally clunky when engaging reverse, but it’s hardly a deal breaker. At least it’s not a lazy, elastic DSG. 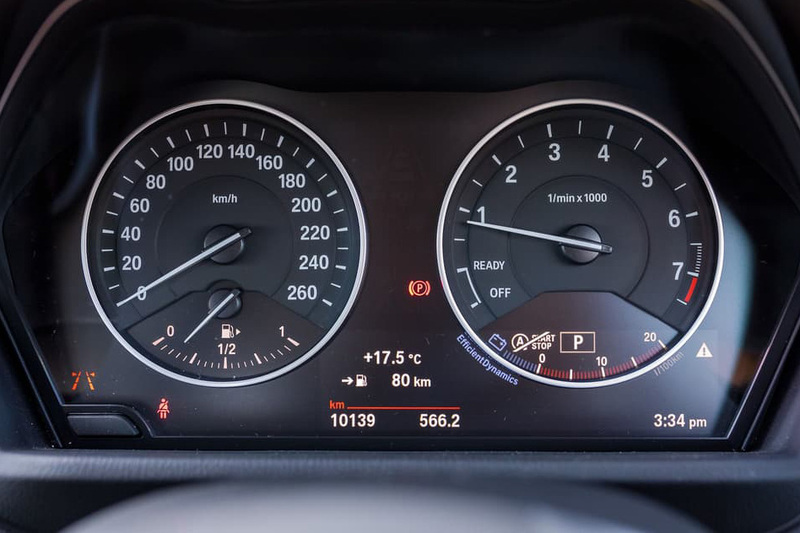 BMW claim a combined fuel consumption cycle of just 6.6L/100km (36 mpg), but I see almost double that. 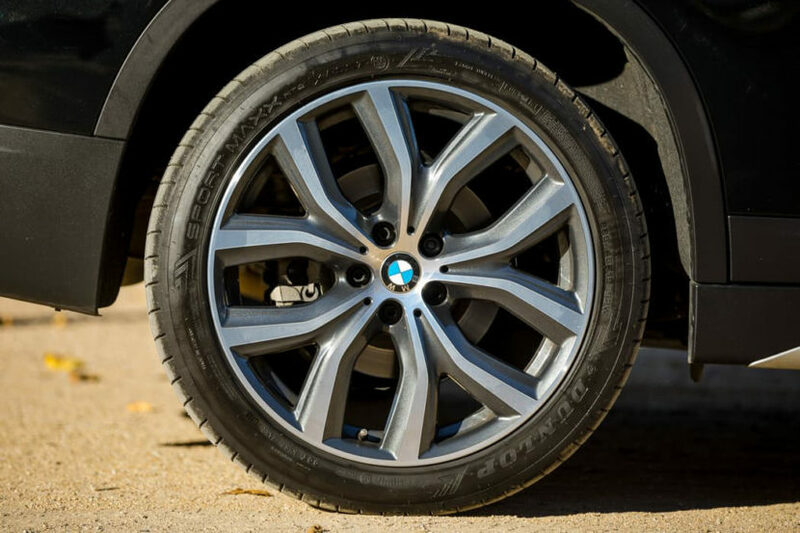 For its lifetime use, the X1 is averaging 11.5L/100km (20 mpg), and that is predominantly in COMFORT mode. Highway driving can easily match the claim of 5.9L/100km (40 mpg) but I’ve never even come close to the urban cycle claim of 8L/100km (29 mpg). 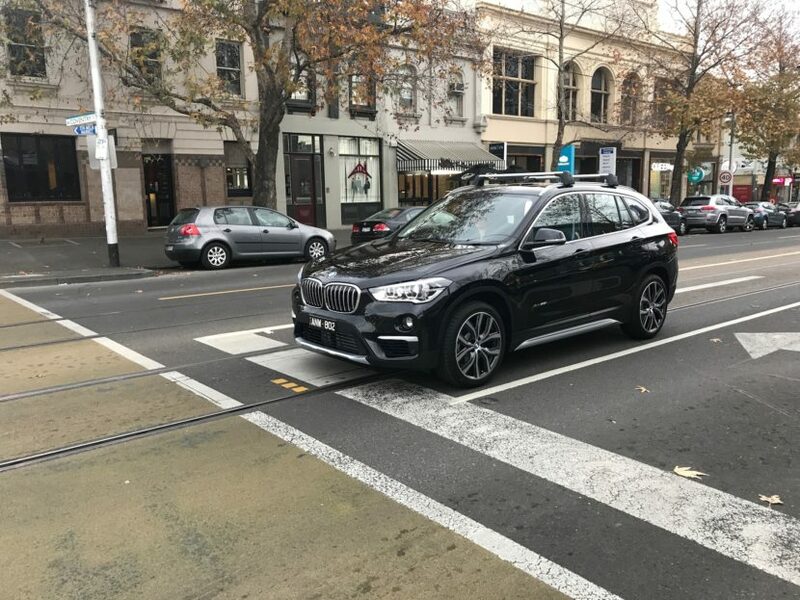 The automatic stop/start system largely remains activated, so I can only assume the higher fuel use is due to the slow moving, inefficient, inner-urban Melbourne traffic. It is trending down though, so perhaps after another 12-months things might be different. Fuel is a little pricier on our side of the Pacific, and for an average of A$1.56 per litre (equivalent to US$4.35 per gallon), I have spent just under A$2,000 (US$1,450) on 98-octane juice in the past year. Just think of the Frequent Flyer points! Being a 2017-build, the car still has iDrive v4 and no touch screen. It works well, and ties in nicely to the Connected Drive app functions, which we use all the time. To be honest, it’s only because I’ve used the nicer features of iDrive v6 that I notice any gaps in the system. If I had to be picky, I will say that the navigation is sometimes slow to initialise and twice I’ve had the favourites buttons ‘forget’ any of the stored DAB digital radio stations. But any gremlins are forgiven for the sheer convenience of the ‘send destination to car’ function of the Connected Drive app. My wife needs the navigation active to drive around the block, so for her to be able to call me and ask me to set the destination in the car, regardless of where I am in the world, is pretty handy. I’ve even configured a preset button to open the BMW messages pane for her, so she can quickly access the new details. Happy wife, happy life. But for all the positives, there have been a few minor glitches with some of the technical features of the X1. Take the boot ‘kicker’ for example. The magical technique of waving your foot under the back of the car to open the tailgate has proved surprisingly useful, especially when lugging school bags or shopping to the car. However, if you are rummaging around in the back of the car, with the keys in your pocket, the sensor will ‘see’ your feet moving and close the tailgate on your head. It’s not soft or slow either and only gives you a ‘beep’ to warn of its intention scant seconds before trying to swallow you whole. 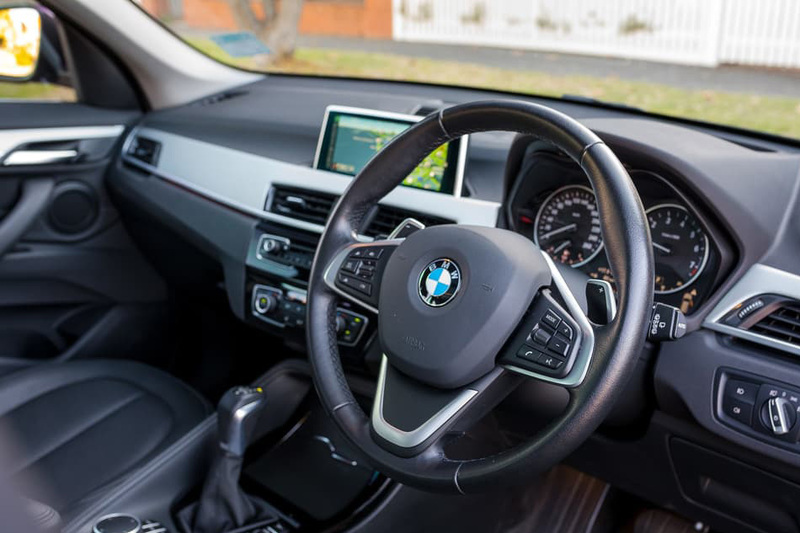 The other issues have come from the Driving Assistant Plus system, which relies solely on the windscreen-mounted camera for object and distance detection. For the most part it works as intended, but come up behind an irregularly shaped vehicle and the car doesn’t always see it. Similarly, the pre-collision braking system has exhibited more than a few ‘false positive’ scenarios, where the car will unexpectedly brake due to a perceived issue. It can be unnerving, and truth told, a little frustrating, but I’ll take that over a collision any day. If the camera is in direct sunlight, the adaptive cruise control shuts down as it simply cannot see due to the glare. 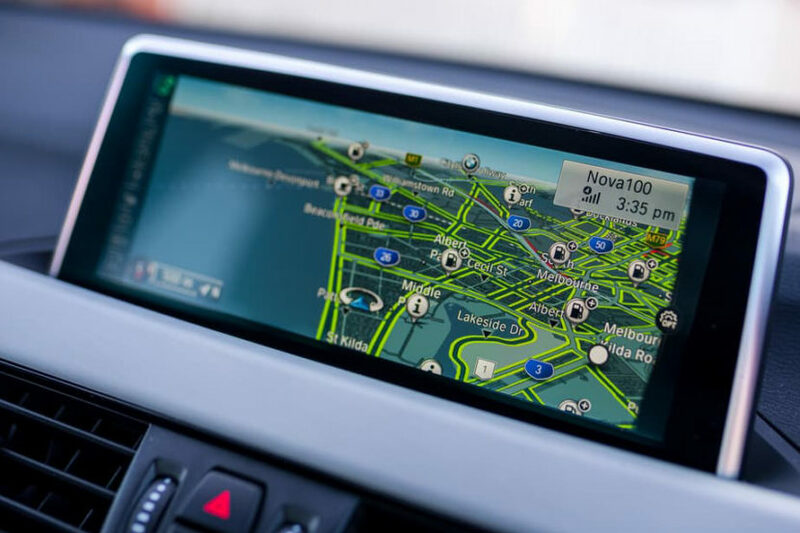 It makes sense, but the messages on the iDrive screen aren’t particularly friendly, and well… the sun isn’t exactly a new feature in the sky. The X1 has been a great little car for our small family. I’ve been impressed at how genuinely enjoyable it is to drive, especially considering its position at the entry point of the BMW SAV family. 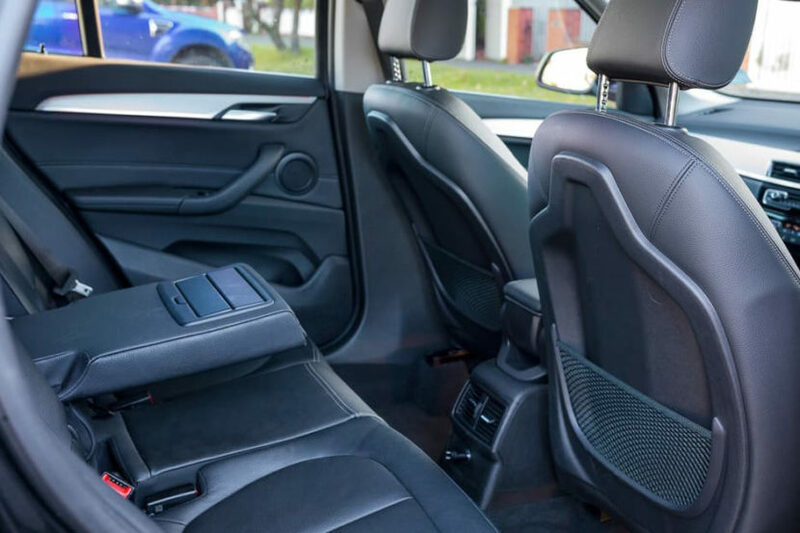 It’s easy to live with around town and capable on a longer tour, and that interior with all its space and configuration options is a real winner. 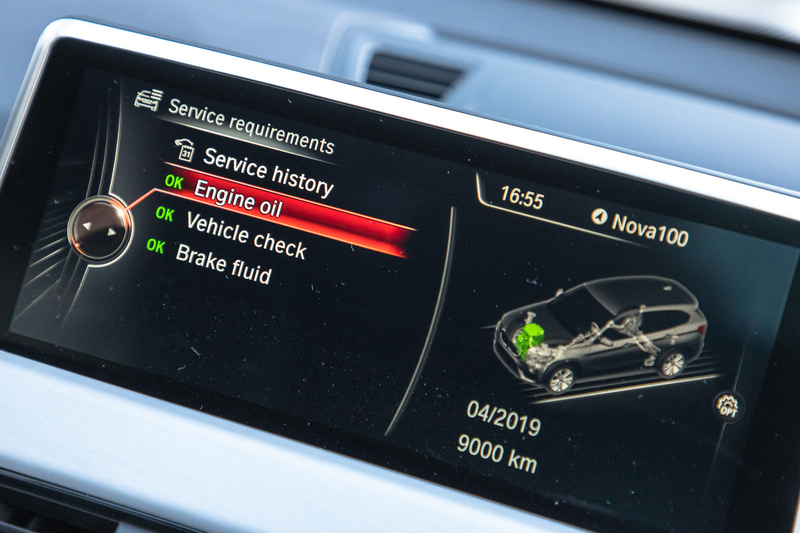 Yes, it’s thirstier than BMW claim and the camera-only Driver Assistance system has a few bugs, but from what I’ve read online, I’m not alone in experiencing this – so hopefully a calibration update filters through in time for the next service. So, if you are considering an X1 and have any questions, please let me know – or if you’ve owned one and have experiences you want to share, hit me up!